Extended company description: Giftcoin is a token for charity donations. 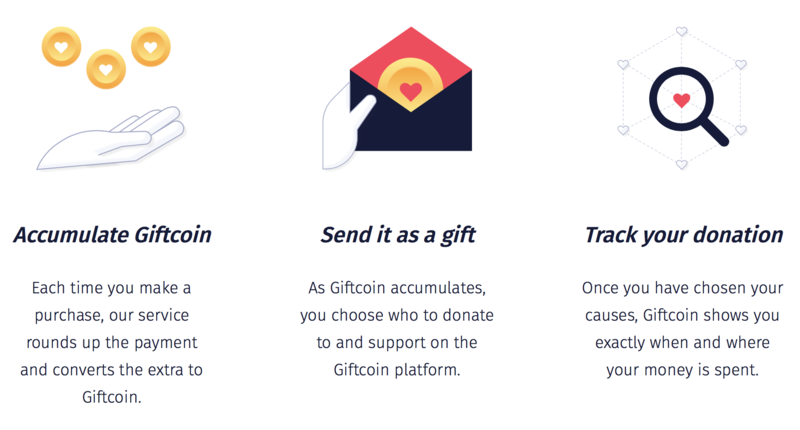 Giftcoin is a platform for creating greater trust and transparency in charitable giving. The long-term vision of Giftcoin is end-to-end giving that allows donors to see exactly how their money is being spent. 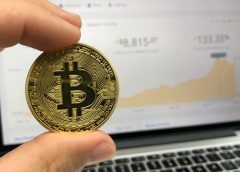 As a stepping stone towards this, smart-contracts will be used to create milestones for projects, with funds only being released when those milestones have been achieved. Marc Avedissian (LinkedIn) – Technical advisor. Founder and CEO of ALTALIX LTD, previously co-founder of Tramonex, employee of Deutsche Bank, executive director of Goldman Sachs. Eitan Jankelewitz (LinkedIn) – legal advisor. Partner in Sheridans, previously employee of Marriott Harrison. Calum McWhir (LinkedIn) – Consultant on the implementation of FinTech legislation at Thistle. Freetrade Compliance Officer, previously manager at Thistle Initiatives Group, Senior Associate at Thistle Initiatives Group. Lee Davy-Martin (LinkedIn) – Financial Consultant. Co-founder and CFO at Polymateria, founding partner at Mulberry Bow LLP, partner of Wilson Wright LLP. Tom Fry (LinkedIn) – Director and co-founder of Bright Bee PR, previously consultant at Morgan Stanley, HSBC, UBS. John Ndege (LinkedIn) – Co-founder and CEO of Renowned & Co, previously CEO and founder of Pocket Risk, expert at Seedcamp. Jonas Karlberg (LinkedIn) – Partner in Sostrene Grene, previously founding partner of Driveoff ApS, business consultant for 7-Eleven. Bridget Greenwood (LinkedIn) – Head of marketing at BitcoinBro, Director of Financial Social Media UK, Partner of Scredible PLC, Director of Auto Enrolment Advisory Group. Jon Duschinsky (LinkedIn) – Director at Bethechange, co-founder of Oreka Solutions, previously: co-founder and CEO of AgriProtein North America, The Conversation Farm. Shirley Conran OBE (Wikipedia) – British writer. English Heritage – an organization for the protection of historically significant buildings, monuments and sites. Optimum health clinic – a fund for research and treatment. Ourmala – an organization that works with refugees, helping with their physical and psychological state. Enhance the UK – organization dedicated to raising the awareness of people with disabilities. Grief Encounter – a fund to support people who have lost a loved one. Best Beginnings – UK child support fund. Scotty’s Little Soldiers – charity fund for orphanised children left without the care of the British armed forces. LST – a fund that supports families with Lowe’s syndrome. Mark Hirschfield (LinkedIn) – Investor and advisor at Conscious 2, Auction Club S.a.r.l, FACE IT Ltd., tutor at TechStars. Simon Squibb (LinkedIn) – Founder of the Democracy Project, chairman of Nest.vc, Mettā, founder of Investable.vc. The project is based on the Giftcoin token, created for making charitable contributions. The project has well-known advisors and a large number of potential investors. the project is led by an experienced team of advisors and partners. the project has a large number of potential investors that have provided the initial capital. the project states that it will not take commissions for charitable transfers, while not revealing the channels for its financing. the market the company will operate in is in a mature stage of development, characterized by a low level of involvement from new users. since the project has a large pool of potential investors, we think that the development of the platform could be organized without an ICO. Summary: There are quite a few charitable platforms offering various options including a wide range of charitable organizations and funds and therefore not all the advantages of the project listed on its website can be unique. 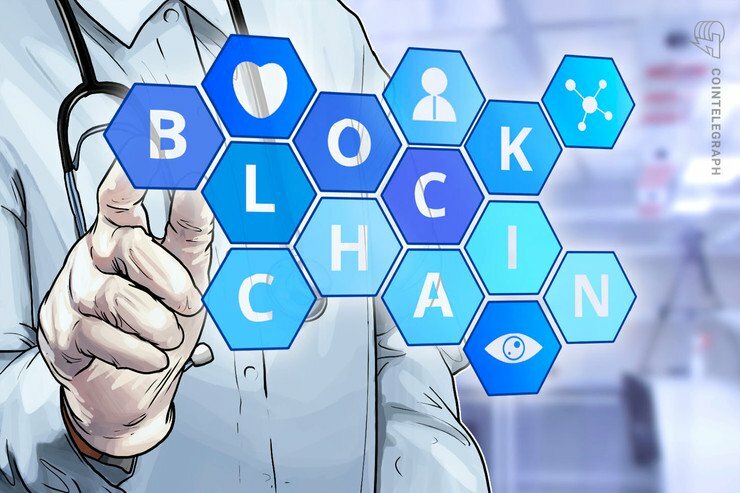 However, the platform is adapted for networks with a low bandwidth and provides for the integration of other blockchain applications that could distinguish the project from competitors. 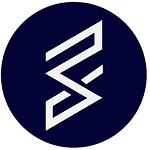 The platform is built on the basis of blockchain technology with smart contracts. It uses the ERC20 standard for issuing tokens, with most transactions processed outside the Ethereum network using a separate account. Transactions in Giftcoin are hashed and the hash is sent back to the Ethereum network. Any user can see a hash block on the Etheruem blockchain and use this hash to request the Giftcoin APIs. a user installs the wallet and associates it with a bank account. every time a user makes a purchase, his Giftcoin wallet is rounded up to the nearest dollar and converts the difference to Giftcoin which is stored in the wallet. automate the wallet for donations at a selected level every month. accumulate Giftcoin for future use. 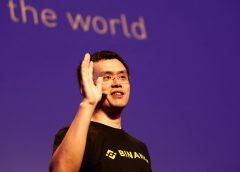 Comments: A final decision regarding the technical side of the platform has not yet been made; the architecture of the platform has not yet been approved and could be changed. According to the white paper, the project will deal with this issue after the ICO. July 2018: release of MVP. September 2018: release of a beta version. October 2018: final release of the product. 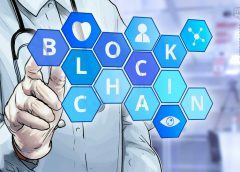 Comments: The team has presented a plan for the implementation of the project but has not fully revealed its concept for creating an ecosystem or the integration of new services. Currently, it is impossible to see a smart contract on open repository. We have analyzed the website and the documentation for sufficiency and consistency for making an investment decision. Information about the project is contained in the White Paper. The documentation is presented in English, Japanese, German, Chinese, Korean and Russian. The project is described in sufficient detail in the White Paper; the main emphasis is made on the description of the platform’s operation process. The website also provides information about the project, the roadmap, the ICO, an FAQ, competitors, the partners, the team and advisors. The website is presented in English. The website includes a detailed description of the project as well as frequently asked questions with answers. Summary: The documentation enables a comprehensive view of the project. The working process of the platform is described in sufficient detail. 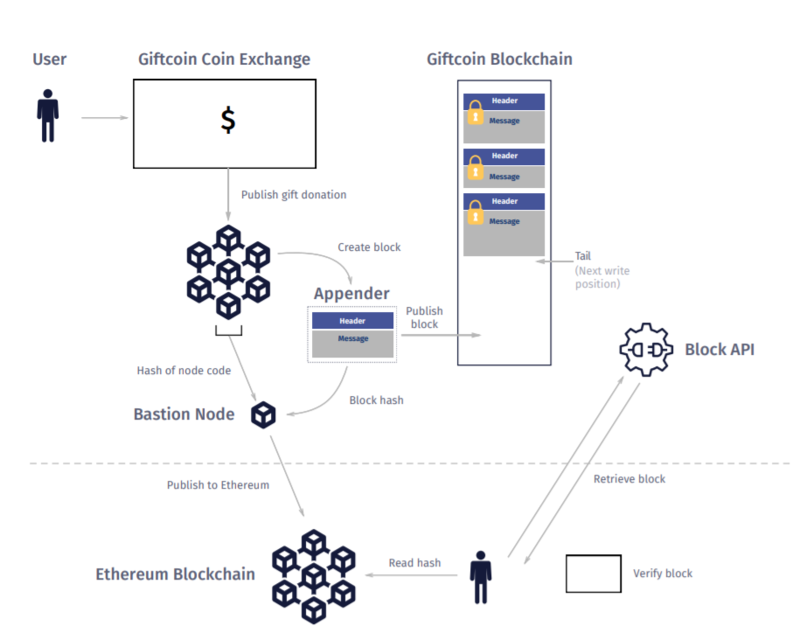 Gifcoin token will serve as a means of donation and operations on the platform. Tokens sold at the first ICO will be temporary tokens to be exchanged for Giftcoin. The exchange will need to be made before tokens can be sold on the exchange; it is expected to be possible after the second ICO in October 2018. The sale is available only to pre-registered participants. To participate in the ICO 1 participants are required to self-certify as an experienced investor and undergo KYC (Know Your Customer) and Anti-Money Laundering (AML) testing. Summary: The project has an extensive bounty program. All conditions for the program are indicated at the link above. Rewards will be distributed within 30 days of the end of the token sale. 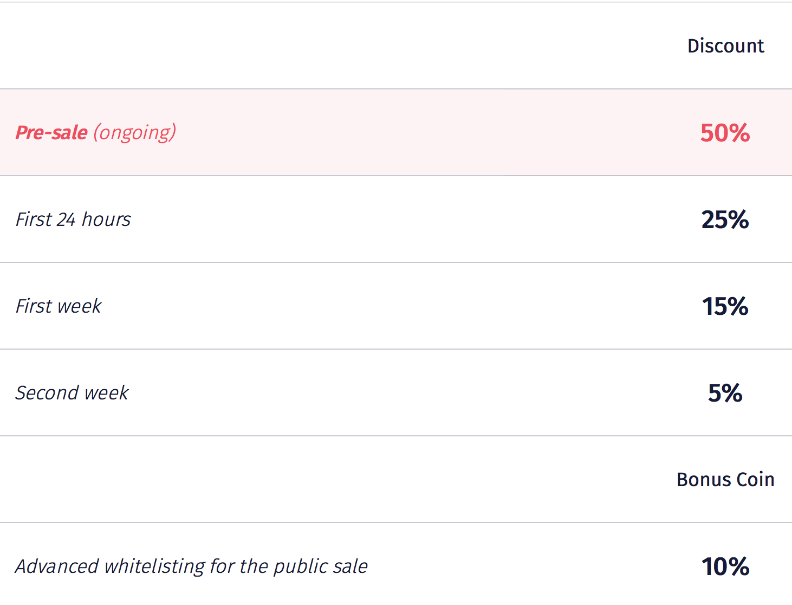 Founders’ tokens will be frozen for one year and will be invested during the following five years; the founders will be permitted to sell not more than 20% of their allocation each year. In October 2018, the second crowdsale, ICO 2, is planned. According to the website, the project team is currently focused on attracting partners. According to the project, all raised funds from philanthropists will be donated to causes directly. However, it is unclear where resources to support the system, its development, advertising and marketing will come from. We think that the lack of an inflow of funds into the project will lead to its closure. Summary: Funds raised at the first crowdsale will be directed to creating the platform and issuing tokens. We think that the team should test its business model for charity work. Jon Beddoes (LinkedIn) – Co-founder. Director of Engineering at Avast Software, co-founder and director of Techtopia Ltd, investor of FACE IT Ltd, Conscious 2 Ltd. The team has 2 co-founders. 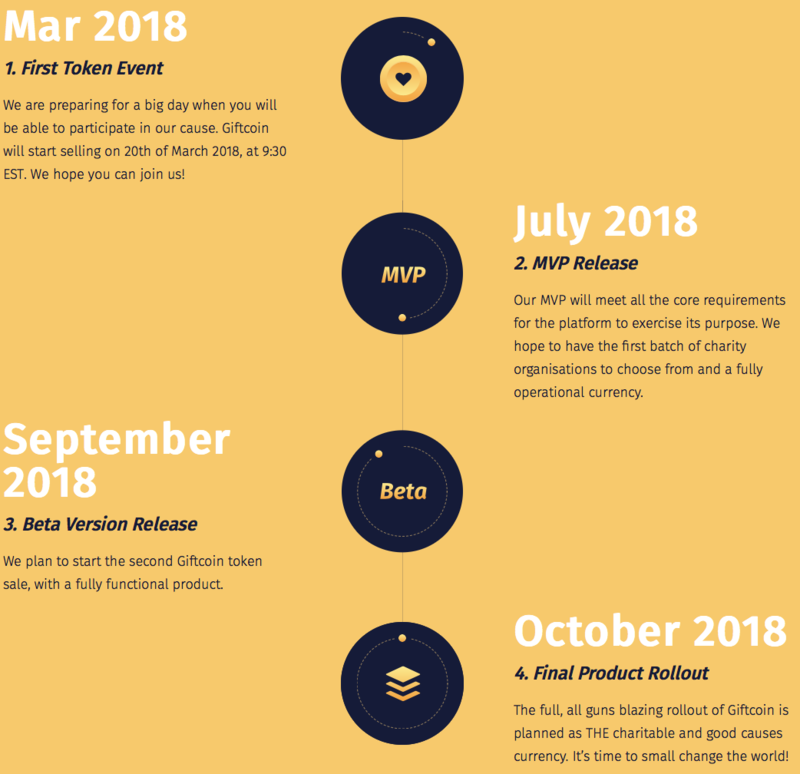 Summary: All members of the team indicated their affiliation with Giftcoin. The team is mostly from the UK. Roles in the team are not yet distributed. In addition, it is necessary to recruit more technical and marketing specialists for a successful implementation. 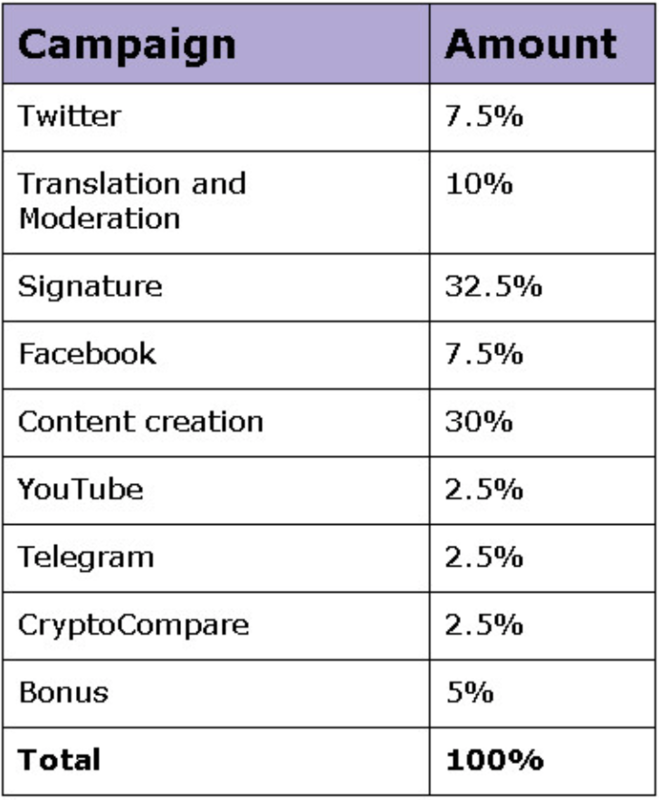 Information about the project is available on Twitter, Telegram, Reddit, Medium, LinkedIn, Facebook, Bitcointalk and YouTube and others. The project has a bounty program. The format of articles about the project shows that they are written mostly by team members as a review or information portals as announcements of the next project staging the ICO. Comments: Interest in the project is gradually growing. The marketing campaign is developed mainly on Twitter and Facebook. Traffic through searches: 16.31%, 55.20% of which is “organic traffic”. Summary: Based on available data it can be concluded that users are interested in the project. 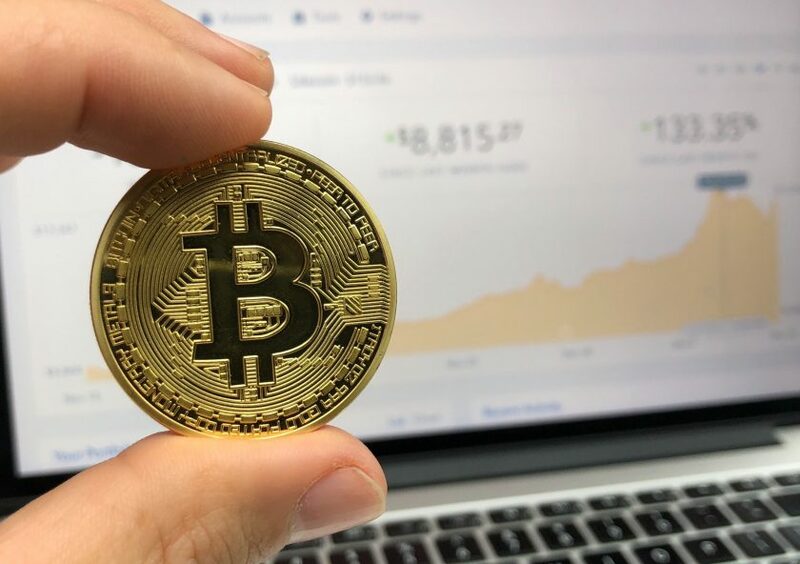 The team is conducting an active advertising campaign on Twitter and Facebook, communicates with users via Telegram and has appeared on television. There are media articles published. Over the past month, the number of website visits has increased by 28,000 people. However, we note that traffic growth is mainly due to ad clicks. The information contained in the document is for informational purposes only. entity have the opportunity to edit or remove this report once it was published. how to make the analysis more comprehensive and informative. Who Tells Bitcoin’s Story Best?